This day in 1939, to a degree, resembles this day in 2013. Perhaps not as far reaching and all-engulfing as the events leading up to the beginning of World War 2, but an aura of uncertainty over what the day, and in fact the week, would finally bring. On this August 27th in 1939 the storm clouds were hovering, and all of Europe was readying for the unknown, but it was most certainly war. The airwaves were filled with news, reactions and bulletins. Preparedness and accusations; last minute negotiations and final orders. And stuck in the middle, as always, were regular people, citizens of towns and villages from Britain to the Balkans, waiting for news – waiting for the final outcome. And all the news for this day in 1939 was about just that. So here is a 90 minute extract from the ongoing emergencies of the day, as reported by the BBC World Service and EIAR, the Fascist Government radio network in Italy, broadcasting their English service. Ominous and foreboding times – days of living on the brink. If you were ever wondering what the Pop Music scene was like in Sweden at the moment, here’s a taste. Alina Devecerski has been on the scene only a short period of time. Her breakthrough album, Marathon, gained a lot of attention for the singer-songwriter and was only released last year. In that short amount of time she’s managed to gain a toehold in the competitive Scandipop scene and managed to score one Number 1 hit out of the album. She’s currently touring all over Sweden and doing this guest appearance on Sveriges Radios Studio Sessions Program. It was recorded only yesterday (July 9th), so it’s still pretty fresh and lively. Unless she breaks out of the Swedish-only atmosphere of all her songs so far, her chances of getting into the rest of the World music market might be a bit slim. 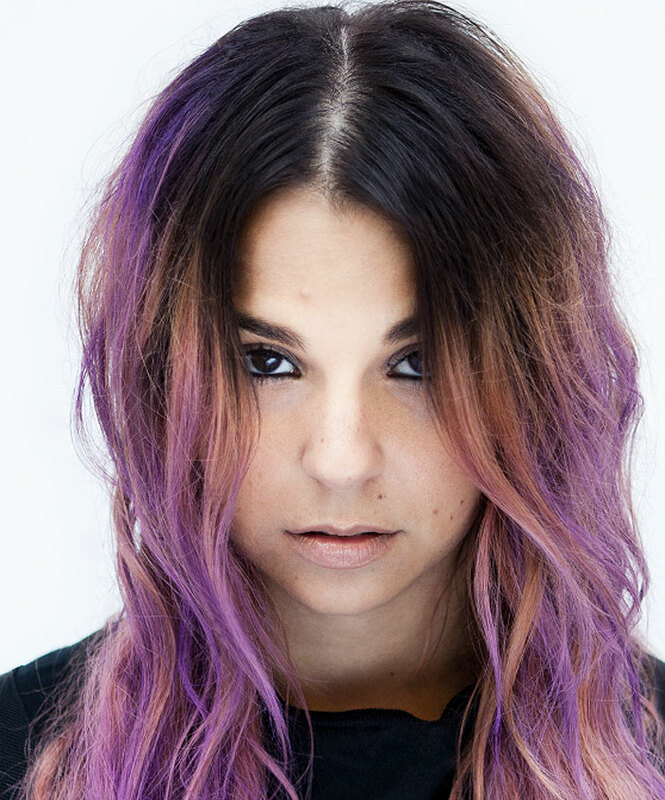 But she has enough energy for several people and her music is pure Pop; laden with hooks and relentless beats. Plus she’s very cute. All winning combinations for a star on the rise – no matter what country you’re in or what language you sing. A little tough to put a label on them. Even though their bio refers to them as an Alternative Band, and Wikipedia categorizes them as Garage Punk, Mando Diao strike me as more of a Pop aggregation than anything else. From the sounds of this recent concert performance, recorded by Sveriges Radio in Stockholm, the Swedish band is backed with strings and lots of production, something you don’t really find in your average Alternative setting. Not that there’s anything wrong with that. But then, maybe Alternative has a different meaning to Swedish audiences. Or this is a new direction for the band. 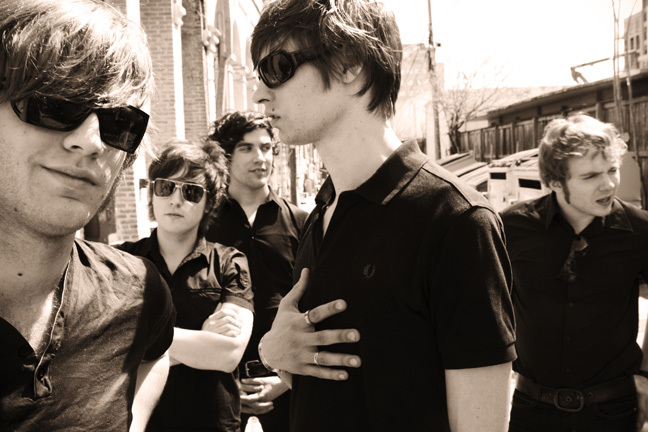 In any event, Mando Diao are hugely popular in their native Sweden and throughout Europe. They’ve been together since 2002 and have some 7 albums to their credit. Although I don’t think they’ve made many inroads into the U.S., aside from playing Coachella in 2007 and one date at The Troubadour in 2008, they are working on cracking the UK market. With the release of their latest album Infruset Guld, they are touring throughout Sweden and this concert is part of that tour. The new album marks the first foray into recording songs exclusively in Swedish. So it may signal a change in direction. I am finding the tent containing Alternative Rock to be a lot larger and more encompassing than originally expected. And that’s all good stuff. Check them out and see what you think of this latest edition of Mando Diao. I’d be curious. Maia Hirasawa – Sweden gets discovered by Japan, and the result are Gold discs. Something a little unusual tonight. Maia Hirasawa is a Swedish singer-songwriter, who is very popular in Sweden, visited the U.S. once in 2009 and is becoming a big name in Japan. Hirasawa’s music is definitely in the Swedish Pop mold, very hit-oriented, with hooks and catchy instrumentation. There’s nothing wrong with that. Maia Hirasawa is honest at what she does. It may not be a lot of people’s go-to music (myself included), but it’s sincere in what it tries to achieve and she’s gathered a lot of popularity in her native country because of it. And there is no law you can’t have hooks and catchy arrangements in your song to help make it popular. Also, Rock Without Borders also extends to Pop without Borders – it’s what’s going on in other parts of the world; what people are listening and responding to. We may not be drawn to it as we are to some other styles, but that’s not to say it can’t peacefully coexist in a very big playing field. As I always say; “Ignorance of your culture is considered uncool”. And besides, her music is charming and without an ounce of malice. So, with that in mind – here is a radio session Maia Hirasawa did back in April of this year for the Swedish Radio Network Sveriges Radio as part of their “In Concert” series. And while I’m busily sifting through Glastonbury tapes . . . . .
Come back next week, it ought to be interesting. 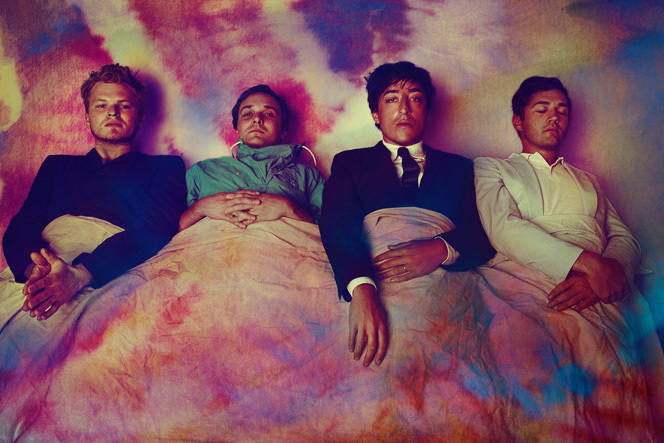 Grizzly Bear – giving Stockholm a welcome taste. A blast of Americana in Stockholm tonight with Brooklyn Psych-Meisters Grizzly Bear doing a session for Sveriges Radio on June 17th. Around since 2002 and picking up a large and loyal following, and a fan base that includes such luminaries as Johnny Greenwood of Radiohead, Grizzly Bear have firmly cemented themselves as one of the best new American bands around (if being around since 2002 can be considered “new”). Currently on a big tour that’s taking them everywhere from L.A. to Ireland and points all over Europe, Grizzly Bear are still breaking new ground and gaining new fans. This session tonight, and the enthusiastic reception they got in Stockholm is further evidence they’re on to something. If you aren’t familiar with them . . . . .hit the link above and you’ll know what I’m talking about.